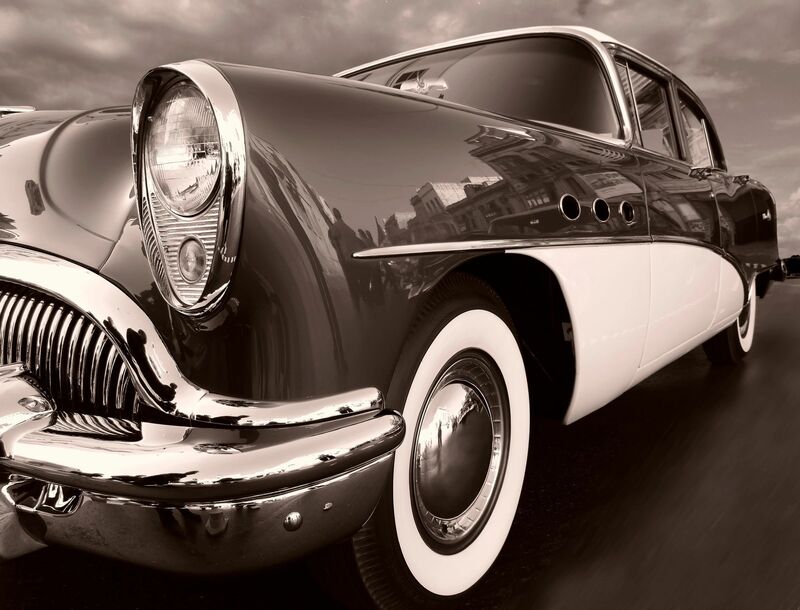 Just a few fun facts about cars for our regular blog readers at RAD Auto Repair. About 75% of the cars Rolls-Royce has produced are still on the road today. The average American spends about 38 hours in traffic per year! The car radio was very controversial when it was introduced. Some states wanted it banned because of its potential to distract drivers. You can be arrested in Russia for driving in a dirty car! It is illegal to honk your horn in New York City other then for an emergency. The cost per year on average to own and maintain a vehicle in the US is $8,876. You are 23X more likely of crashing when texting and driving. The worlds first speeding ticket was issued 1896. The speed limit was 2mph and the motorist was going 8mph. Only 18% of Americans can drive a vehicle with a manual transmission.